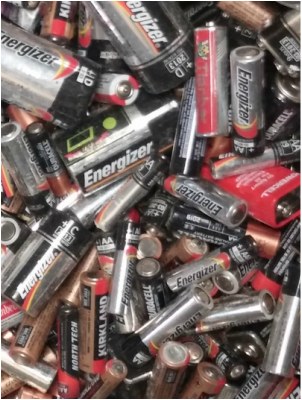 Batteries collected by the City of Plymouth, MN for recycling. 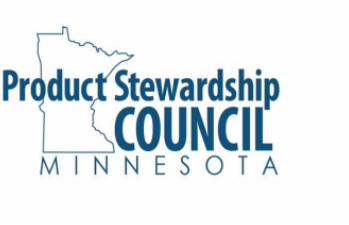 The Minnesota Product Stewardship Council focuses on products that have the greatest effect on our local environment. Minnesota banned cathode ray tubes from the landfill as of 2006. 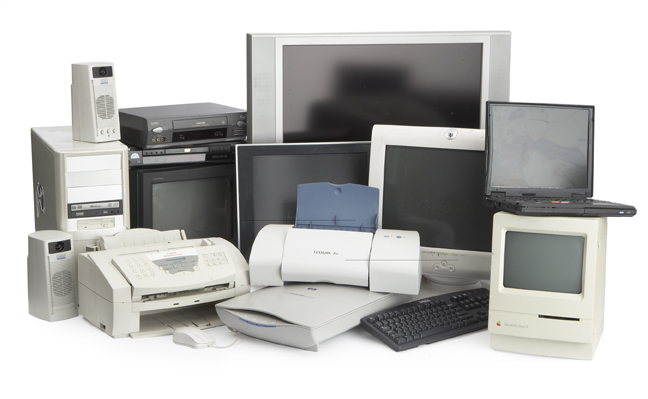 The MN Electronics Recycling Act was passed in 2007 and required manufacturers of household video display devices (VDDs) to collect and recycle their market share by weight sold in the previous year. Although the Act has been amended several times and electronics change daily, the situation is still not ideal. Paint and similar products are collected by some retail outlets and at local government household hazardous waste facilities across Minnesota.